Consistency is key! Taking detailed notes during your brew day will help you recreate that perfect brew. 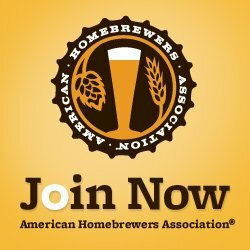 That’s why we created a free downloadable Brew Day Worksheet for you to keep track of the details of each of your brews. Check out the Resources page and download your copy today! 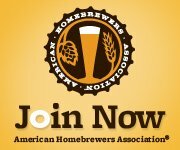 Free Brew Day Worksheet Download! 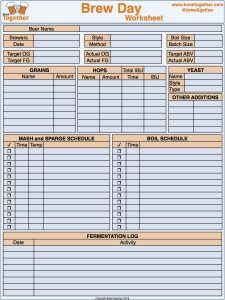 Leave a comment below and share a photo of using your Brew Day Worksheet on your next brew day!